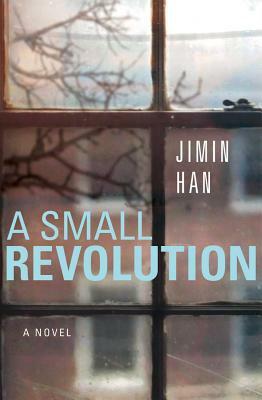 In this powerful, page-turning debut, Jimin Han deftly shows that revolutions--whether big or small, in the world or of the heart--can have an impact that lasts through time and spans the oceans. On a beautiful Pennsylvania fall morning, a gunman holds college freshman Yoona Lee and three of her classmates hostage in the claustrophobic confines of their dorm room. The desperate man with his finger on the trigger--Yoona's onetime friend, Lloyd Kang--is unraveling after a mysterious accident in Korea killed his closest friend, Jaesung, who was also the love of Yoona's life. Through scenes of political upheaval and protests in South Korea, spirited conversations in cramped dumpling houses, and the quiet moments that happen when two people fall in love, A Small Revolution is a moving narrative brimming with longing, love, fear, and--ultimately--hope.